You invest a lot of time, money, and energy into recruiting new real estate agents to your team. Of course, you want them to feel confident in their choice, before and after they sign-on with you. The question is, how can you make sure that your new agents feel welcome and secure in that decision? Here are five easy ways that you can show your agents how much you care about them from day one. What inspired you to become a real estate agent? What do you enjoy doing in your down time? Why did you choose to join our team? Why should people hire you and how do they get in touch? You could post a picture of your new agent along with their answers to the interview. For a more engaging post, why not conduct an on-camera interview live on Facebook and post the recording to all of your social accounts? Do you hold regular team meetings? Make sure that you invite your new and prospective agents to join. Before you dig into the meat of the meeting, take the time to introduce each new or prospective agent and give them the opportunity to share some details about themselves. You may also want to have them share something that they could use help with as they get started with your team so your other agents have an opportunity to show how supportive they are of one another. Email is another fast and easy way to get the word out and welcome your new agents. The same post that you create for your social accounts would be appropriate for these welcome emails. If you only send the email to your team, be sure to include details about how your team can help your new agent to be successful with your team. If you are regularly welcoming new agents to your team, you may want to consider throwing monthly or quarterly events to give them the spotlight. Make sure that the events are fun and engaging so that your current agents look forward to returning and welcoming new agents regularly. It is also a good idea to invite any prospective agents you are courting to show them how much fun it is to be an agent on your team. Are you one of the wise brokers that has already released an Alexa skill to help you recruit and train agents? 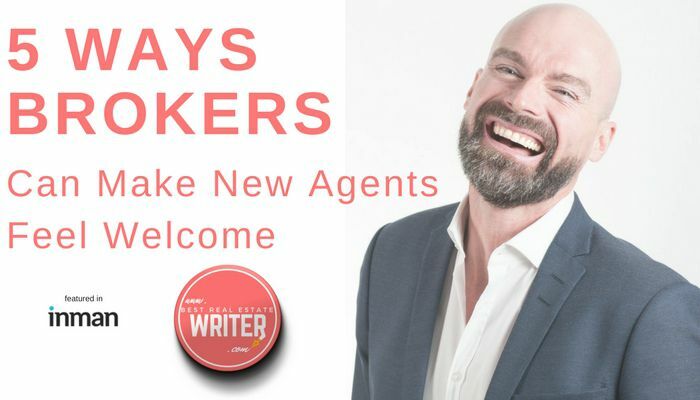 If so, you should use the platform to offer a quick welcome to all of the agents you welcome. You may also want to regularly feature your agents through Alexa to showcase what makes them special and their expertise. Building a formidable and competitive real estate team does not stop with recruiting. You must also work on retaining your strongest agents and empowering the rest to level-up through training and morale. As their leader, it is your responsibility to make sure every new agent is proud they chose to be apart of your team from the beginning and beyond. 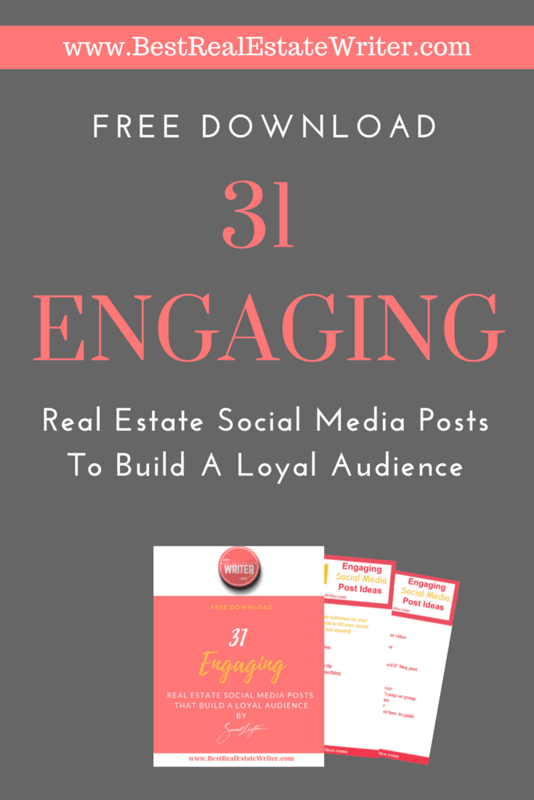 Want More Help Developing Content To Recruit Or Welcome Your Real Estate Team? Sign-up for a free call with me to learn how to leverage content to build the strongest real estate team in your local market.